When a sports star doesn’t perform, fans look for something to blame. Aaron Rodgers of the Green Bay Packers, for example, couldn’t hear the end of relationship questions this season. Conversations happening in the League of Legends community right now prove that this phenomenon of blame occurs in esports as well. In a satirical video titled “Girlfriends are Ruining the LCS,” former League of Legends pro player and coach Alberto Rengifo discusses the “controversy” of pro players who pursue relationships, often to the detriment of their practice and team schedule. *The inflammatory title is somewhat inaccurate, in that Rengifo does not believe that relationships inherently affect a player’s performance, but the video was inspired by a real sentiment that exists out there, and he used this video as an opportunity to note the challenging work-life balance of these young pros. The satirical video inspired discussion about the ways in which relationships affect League of Legends players. He goes on to describe young League of Legends players who have an obsession with the game, yet lack in basic everyday life skills. Rengifo references a player who tried to make a grilled cheese in a toaster, which would be hard to believe if Team SoloMid hadn’t almost burned their team house down… twice. One of those important life skills is the ability to lead a balanced life. Rengifo argues that many players seem unable to juggle work and play in a healthy way. In fact, League players often thrive on an unhealthy balance, and in Rengifo’s view, start to fall off when they spend less time playing. “As a result, you see a worsening or stagnation in play, but an increase in overall happiness of players, which is quite obviously the complete opposite of what fans want to see,” says Rengifo. Fans have pointed to examples like Bjergsen and Froggen, whose personal life has come under scrutiny during competitive lulls despite any demonstrable evidence to back it up. 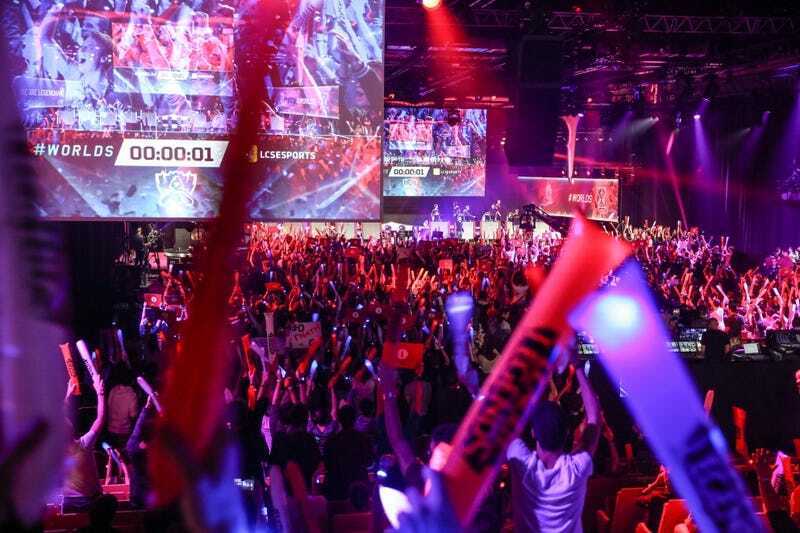 The thinking is, pro players feel that they have to give it their all to stay at the top—and they have a limited window to do so, as many esports pros tend to start in their teens or early 20's, and retire after only a few years. There’s no time for love, only League of Legends. Rengifo’s video has got people talking, and KC Woods, former head coach of Team SoloMid, chimed in with his own relationship thoughts in a post on r/leagueoflegends. It really boils down to maturity, age and the ability to separate work from life. Fans, and coaches expect a League pro to dedicate every waking moment of their life to the game. The ones “ruining” that seem to be the only ones able to pull them away from a life spent in front of the screen. Sacrificing life in exchange for glory is a common line of thinking within League’s competitive scene. Players give it their all, 20 hours a day, seven days a week to make it to the top, and that’s the expectation set for every member of every team in the League Championship Series. If a social activity can’t be coded as team bonding, then it’s a waste of time, and the reason they lose next week’s series. Girlfriends are another scapegoat for the struggle, a luxury coaches and diehard fans will only afford players in exchange for consistent success and unrelenting dedication to the game. Update: [8:03 p.m. EST]: This post has been edited to further clarify that Rengifo’s video is satirical, and lampoons certain critiques to point out a larger discussion of player maturity and work-life balance for pros.